Tamar was the queen of Georgia ruling the country at the end of the 12th century, leading Georgia to the peak of its golden age – today, after centuries of foreign occupation and countless armed conflicts, Georgia presents itself as an aspiring republic. „Tamar, where are you?“ is a photo-text book initiated by the German photographer Andreas Oetker-Kast and his long term photographic exploration of Georgia, in which the perspective is extended by stories of Georgian photographers and authors. This dialogue of positions leads to a deeper insight into a truly fascinating country. 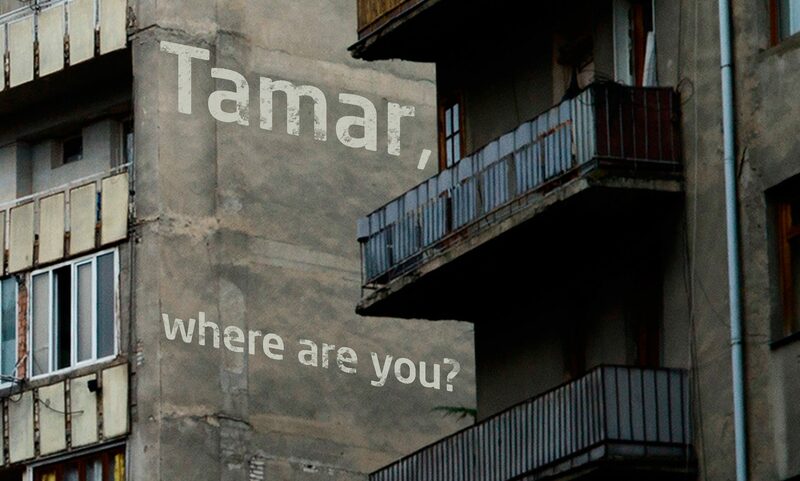 You can order „Tamar, where are you?“ by sending us an email: info@bt-st.de.